I had such great fun going to the movies with my husband last night. We went to see Superman at IMAX. Henry Cavill. The movie was great. 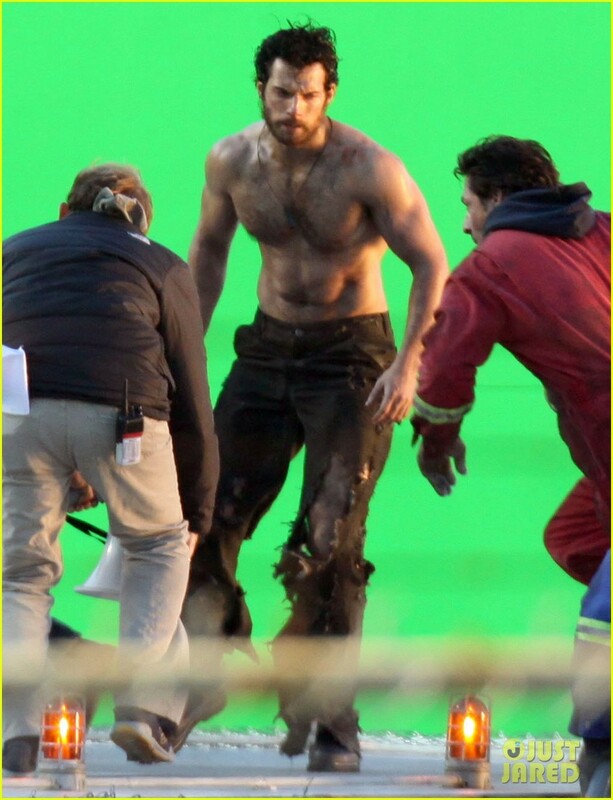 My only complaint was that Henry Cavill wasn't running around shirtless more often. This Superman has a bite. See, this guy is ripped! The movie is really great. And I should be studying now.